WHEN: Tuesday (May 10), 5 p.m. 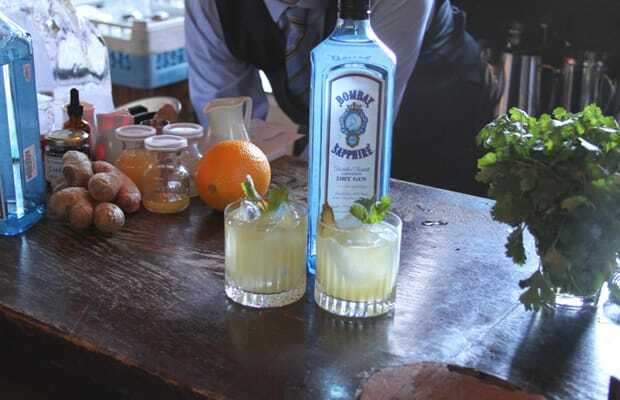 I was invited to a secret SPEAKEASY with Bombay Sapphire Gin. You needed a special key to attend this event at the Auberge restaurant in Old Montreal. We learned how to create special drinks and pair them with great foods. I think this summer I will be spending a lot of time in my kitchen practicing these new recipes. The Chef at the Auberge has been awarded a Michelin Star, so you know the food is fantastic.